Grange Community College has been serving the education needs of the Donaghmede community since 1981. The college is a Multi-Denominational Co-Educational Second Level & Further Education school. The college is comprehensive in its intake and subject provision. Grange Community College is a school of Dublin & Dún Laoghaire Education & Training Board. 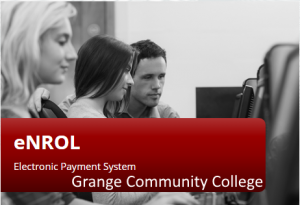 Browse our web site for more information about Grange Community College. Enabling students to develop their talents to the full by providing a balanced, challenging curriculum which fosters intellectual, spiritual, emotional and physical growth. Fostering an atmosphere which promotes self esteem, honesty, justice, and respect for others. Creating a safe, healthy learning environment that nurtures self-discipline and encourages our pupils to take responsibility for their own learning. Promoting co-operation, team work and commitment within the school and community so that all are unified as partners in learning for life. Grange Community College is a UniTY Partner School. 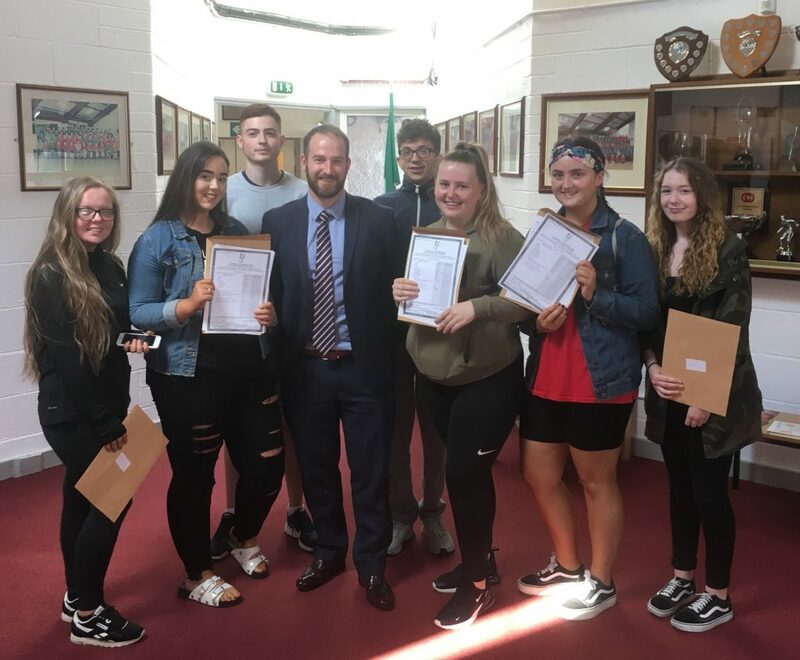 UniTY is an initiative of the DCU Access Service which aims to provide innovative educational opportunities to Transition Year students from communities in North Dublin which are currently underrepresented in higher education. The programme is designed to increase student engagement in education and to raise motivation and career aspirations.